The UPS Store in Hudson, OH was built to help small businesses like yours by offering various business services at our one-stop shop. We do a lot more than just packing and shipping. Do you need bound presentations, a real street address mailbox, office supplies or a notary? We can do that. 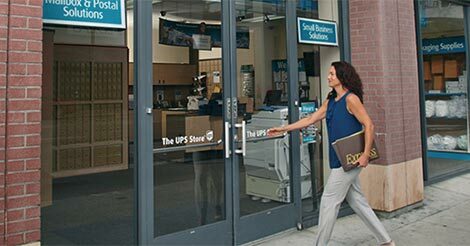 When it comes to the logistics of running your business, whether it is big or small, near or far, The UPS Store in Hudson has got you covered.